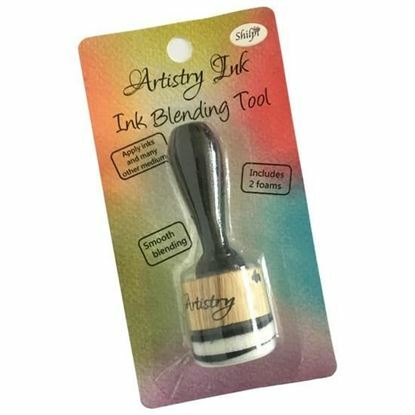 For anyone who likes stamping and inks there's plenty to choose from at Craftrange. We stock all the top brands like Woodware, Adirondack and Clarity and aim to bring new releases to you regularly. Why not take a look at our other craft supplies while you're here? 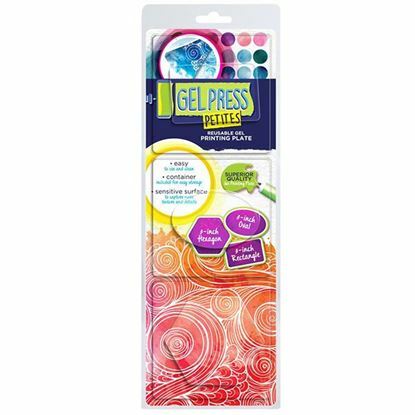 Foam Stencil Brushes - ideal for dabbing paint and making beautiful dots. 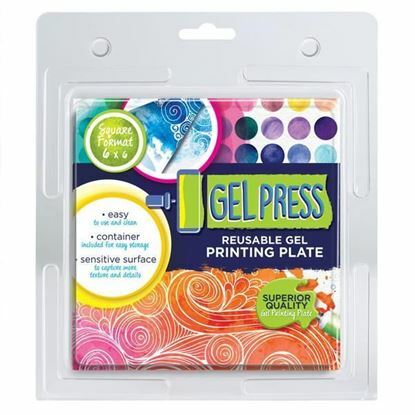 Gel Plate Storage Tin The Gel Plate Storage Tin is a great storage solution for Gel Plates. Store and transport plates easily in this convenient hinged tin. 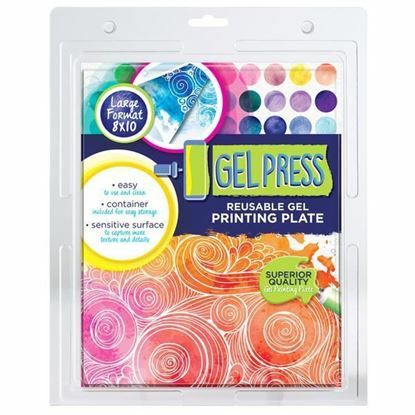 Can fit multiple Gel Plates. Tin interior measures 11.6” x 10.2” x 10.5”. 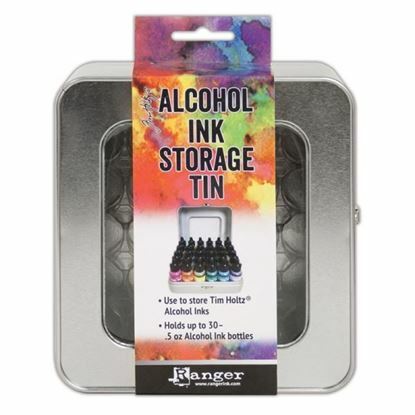 Alcohol Ink Storage Tin Features a clear window and hinged metal closure. Holds up to 30 - .5 oz Alcohol Ink bottles. Custom tray keeps Alcohol Inks in place for easy access. Nuvo Craft Spoon The innovative Nuvo Craft Spoon takes the hassle out of messy craft projects with two uniquely shaped spoon heads, designed to work with a number of Nuvo products such as glitter and embossing powders. The comfortable grip offers incomparable precision and control no matter what the task, whether you're adding small amounts to your design or returning unused product with ease. 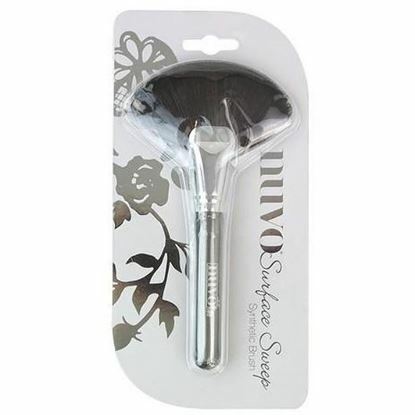 Nuvo Surface Sweep The Nuvo Surface Sweep is an essential companion to any messy project. Easily clear away excess glitters, powders and other products that clutter your desk with a quick sweep of the brush, ensuring your work space is clean and tidy ready for your next creation! Size: 175mm long. Tim Holtz - Travel Stamping Platform An innovative surface for precision stamping with Rubber and Clear Stamps. Take your stamping to the next level with the Tim Holtz Travel Stamp Platform. 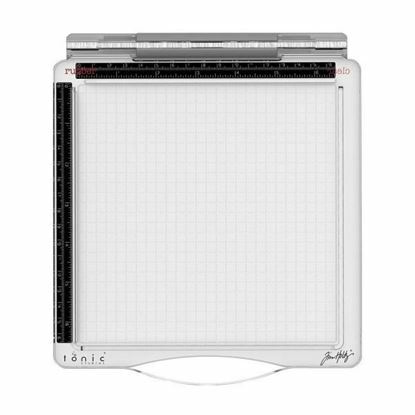 Designed to perfectly accommodate both clear and rubber stamps - and engineered to ensure an accurate even contact every time. 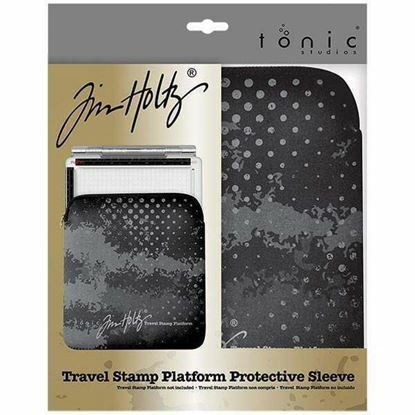 Highly durable, the Tim Holtz Travel Stamp Platform is perfect for crafters attending classes or clubs or anyone requiring a tool for extensive stamping. Tim Holtz - Stamping Platform Travel Case Keep your Tim Holtz stamping platform safe with this specially designed protective sleeve. The zipped top means the platform is completely encased, and the sleeve is made of neoprene so is flexible but will give your platform maximum protection from bumps and scratches. Tim Holtz - Stamping Platform Protective Case Keep your Tim Holtz stamping platform safe with this specially designed protective sleeve. The zipped top means the platform is completely encased, and the sleeve is made of neoprene so is flexible but will give your platform maximum protection from bumps and scratches. 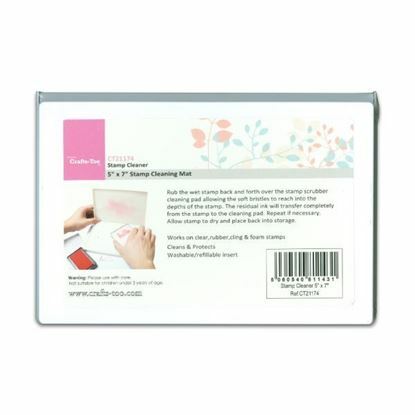 Tim Holtz - Stamping Platform An innovative surface for precision stamping with Rubber and Clear stamps. Take your stamping to the next level with the Tim Holtz Stamp Platform. Designed to perfectly accommodate both clear and rubber stamps - and engineered to ensure an accurate even contact every time - the Tim Holtz Stamp Platform is a must have for any creative stamper! Clarity Mega Mount 5" x 5" Mega Mount Designed to fit the Gel Press Petite range. Take your art to any surface Canvas, Fabric, Wall, Ceiling! Print your art anywhere. 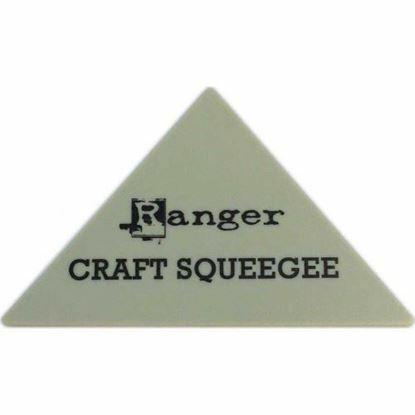 Great for mounting stamps. 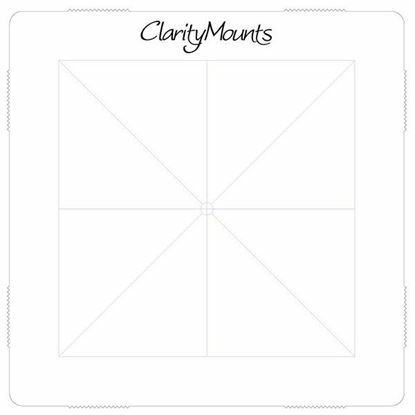 Clarity Mega Mount 5" x 5"
Artistry Ink - Blending Tool Apply inks and other mediums to your craft projects easily and without mess. Use along with ink blending foam. 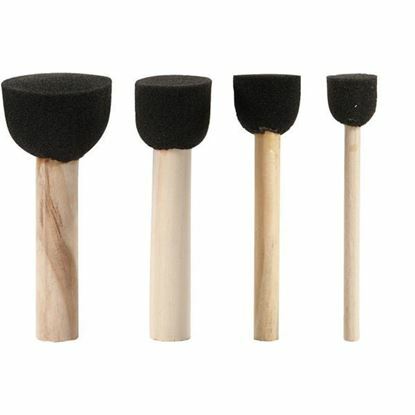 Easy to attach and remove from ink blending foam. Includes one tool and two foams. 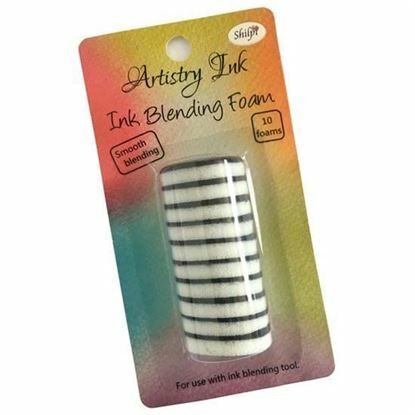 Artistry Ink - Blending Foam Pack Apply inks and other mediums to your craft projects easily and without mess. Use along with ink blending tool. 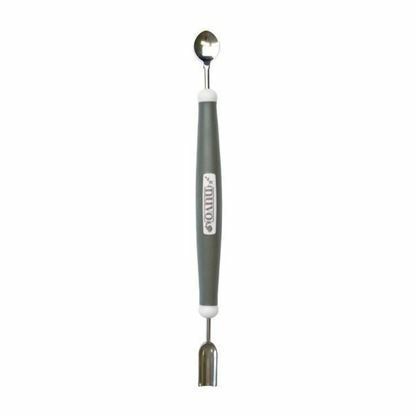 Easy to attach and remove from ink blending tool. Includes Ten Foams. Clarity Mega Mount 4" x 4" Mega Mount Designed to fit the Gel Press Petite range. Take your art to any surface Canvas, Fabric, Wall, Ceiling! Print your art anywhere. Great for mounting stamps. Clarity Mega Mount 4" x 4"
Gel Press Printing Plates 6" x 6"
Gel Press Printing Plates 8" x 10"